My experience thus far has been wonderful and challenging. Challenging in the sense that I always have to be on the alert to deal with some irate (difficult) customers to ensure that they are dealt with on a professional level. Ensuring the achievement of my set target is made, is one of my driving force(motivators) in enhancing my performance. During my six years tenure, consistently achieving my monthly and yearly set collections target, has been my greatest contributor in the maintenance of the Credit Port Folio. Assisting customers with their queries, attempting 150 calls daily with an emphasis on the collections target. Completing the daily allocated worklist and also proper analysing of the set Key Performance Indicators. focusing on the more critical areas which mostly has a greater impact on the port-folio. 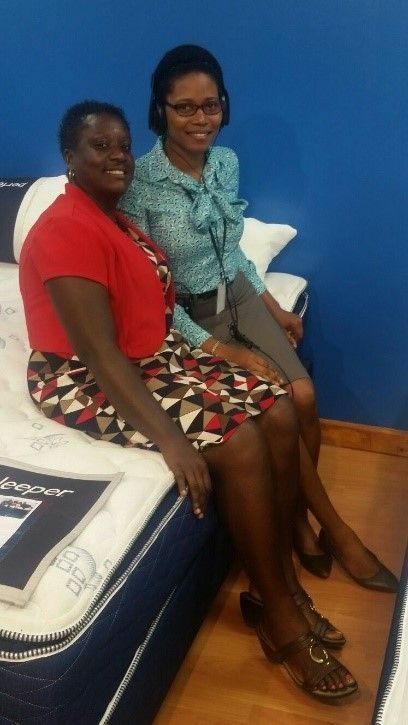 Unicomer Dominica Ltd Donates a Divan Set to the RF Home Care in Salisbury. 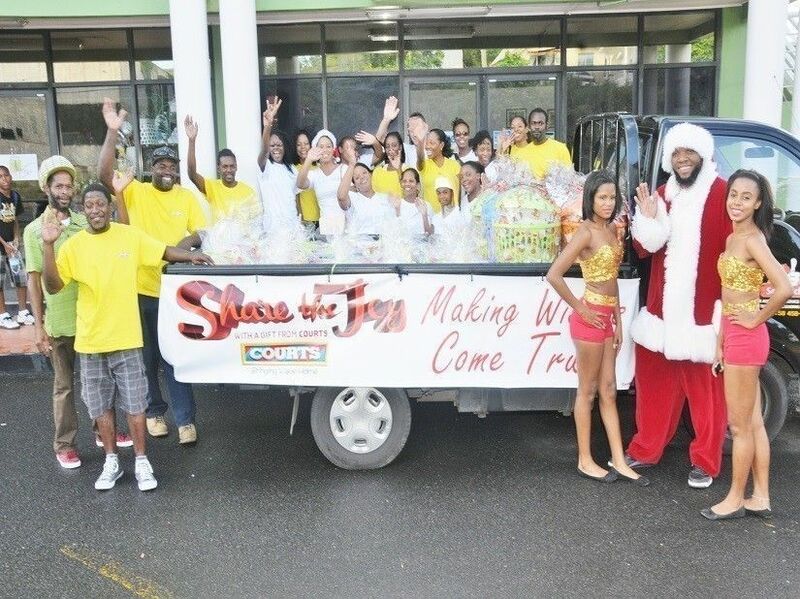 With the observed growth in Homes for Senior citizens and Persons with disabilities throughout our lovely island, Unicomer Dominica Ltd trading as Courts, launched its new promotion More Family Fun time at Courts. In conjunction, the Bedding Month offer was introduced with a supplier’s component, having a representative from Advance Foam Ltd (The Sleep Doctor) Mr. Wahid Mohammed visited to have an approved presentation made to the RF Home Care in Salisbury. 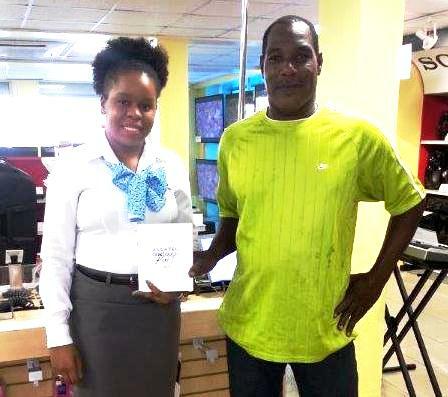 AS part of our Cooperate Social Responsibility and community improvement initiative, a search was piloted and we were able to find yet another well deserving recipient to share some love and comfort with. 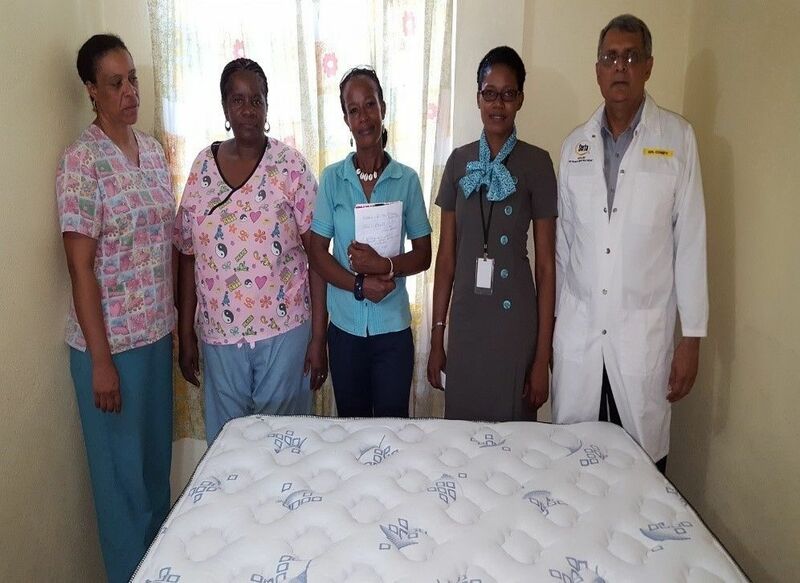 As our Brand statement indicates “Bringing Value Home” and our customer experience statement “We Care We Deliver”, Unicomer Dominica Ltd. delivered relaxation and a bit of joy in the form of a queen divan set (mattress and Base), to RF Home Care in Grand Savanne Salisbury on April 27th. Ms. Antonia Yankey, the Manager of the RF Home Care, expressed her gratitude, and also stated that this gesture will go a long way. The Home care is a NGO, and at times receive assistance from private organizations and the family members of the residents. 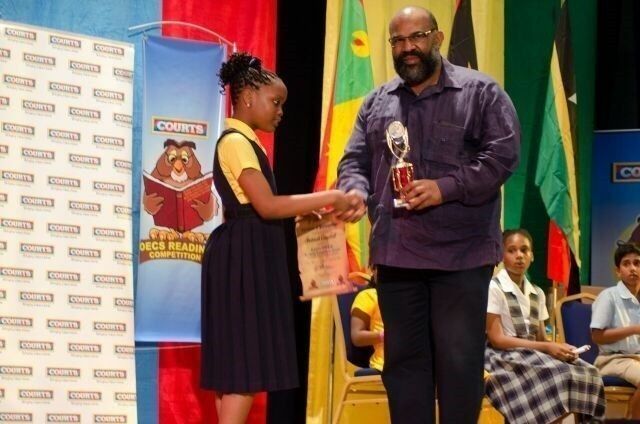 Unicomer Dominica Ltd. Celebrates its staff achievement. Mr. Gerald Coipel for 20 years and Anica Valentine, Daren Esprit, Lilian D AnnMarie John and Marcus Wade for 10 years in carrying out their responsibilities with complete excellence. Unicomer Group knows that working for a better world is the responsibility of all those who make up society. In this sense the group promotes the active participation of its employees in the development of their communities. On this occasion they carried out the Second Volunteer Week which seeks to improve the lives of thousands of people through different activities that will be taken on by volunteers. 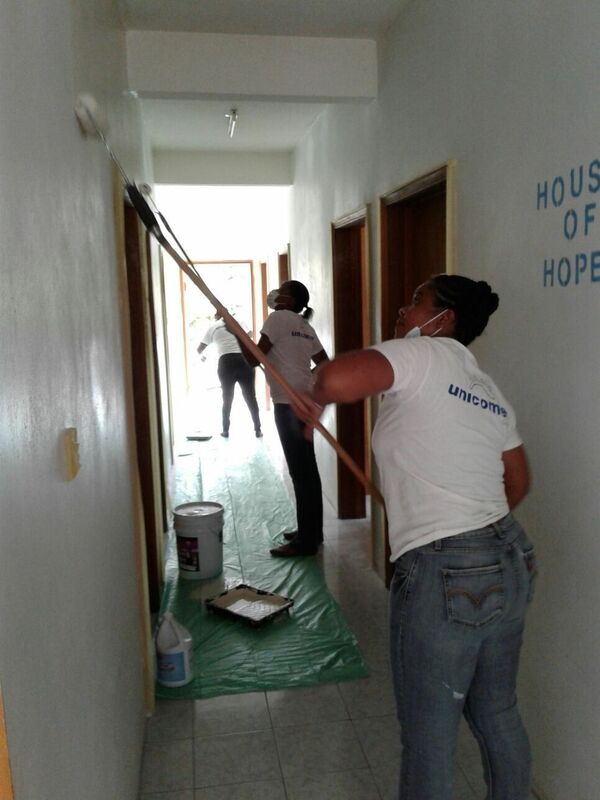 This year the Volunteer Week consisted of one activity which was developed with the support of volunteers from Unicomer Dominica Group and other volunteers. 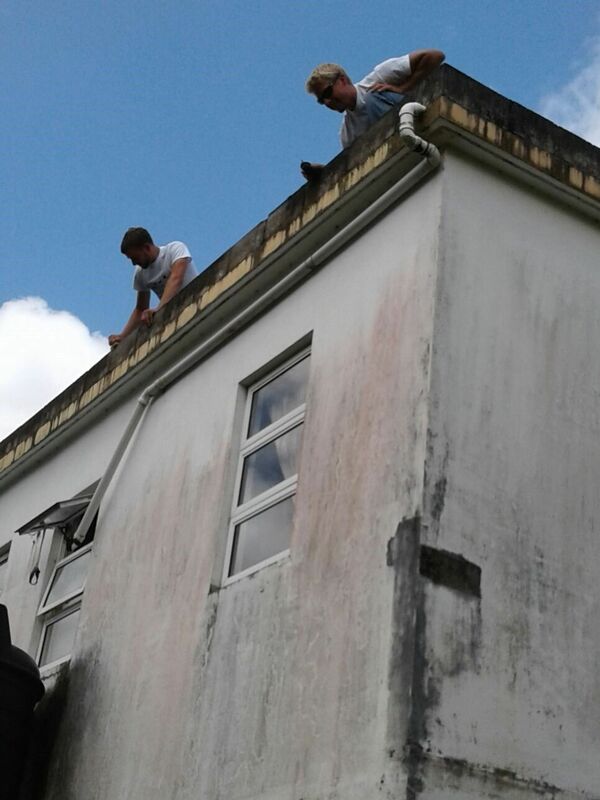 They assisted with the revamping of the House of hope in Delices, with infrastructure works such as painting, improvements in roofs, kitchen cupboards, and plumbing, among others. With this work, the residents will benefit, and will be more comfortable. This activity was carried out last week from the 6th to 10th March. 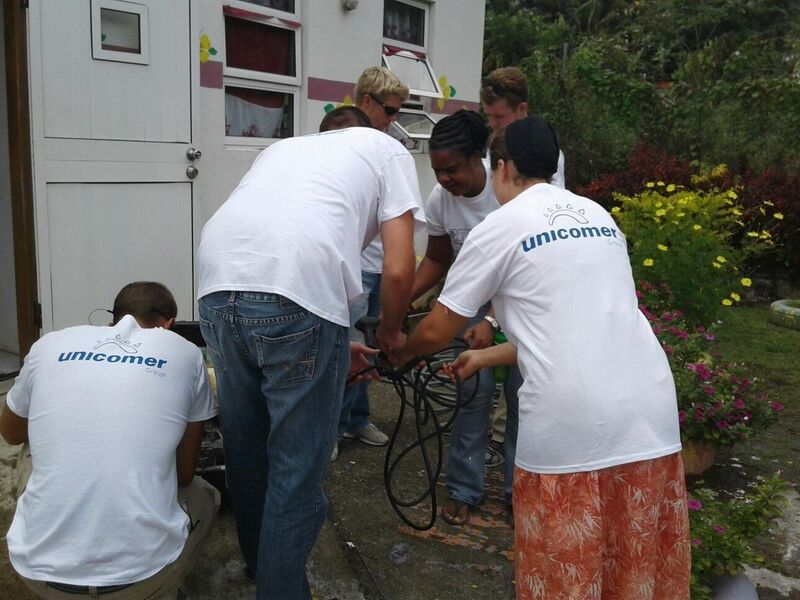 "In Unicomer Group we recognize that we are all responsible for the wellbeing of our communities and that we can all contribute to improve living conditions so that everyone can live better”. This offer was launched in conjunction with our Digital Promotion; it was dubbed “See yourself with an Alcatel tablet”. 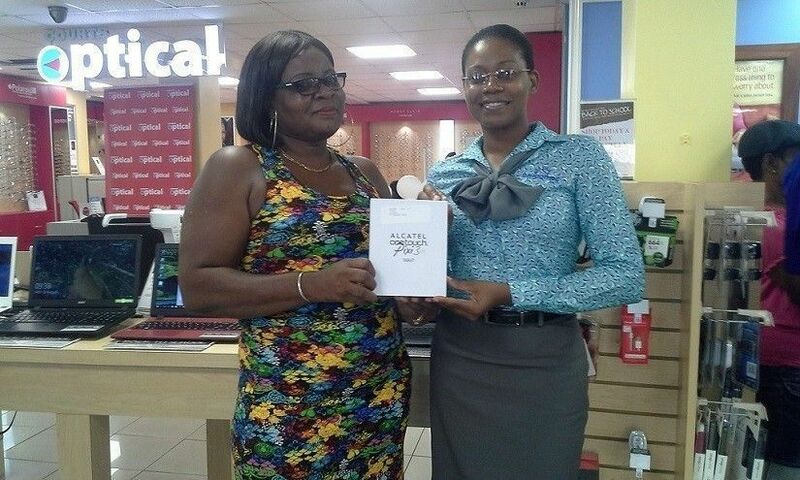 Customers who purchased any Optical wear $499 and over for the duration of the promotion got a chance to win an Alcatel OneTouch Pixi3 Tablet. The draw was conducted and six lucky winners were selected. Congratulations to all our tablet winners. Customers are encouraged to continue to shop at Courts, as one never knows when he/she can be the next winner. See in stores for on-going promotions and offers and how you can qualify as our next winner. 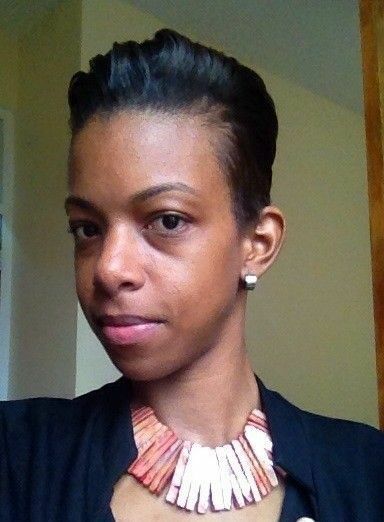 EIGHT DESIGNERS COMPETE FOR $2500 IN THE COURTS FASHIONISTA COMPETITION! WHO WILL IT BE??? 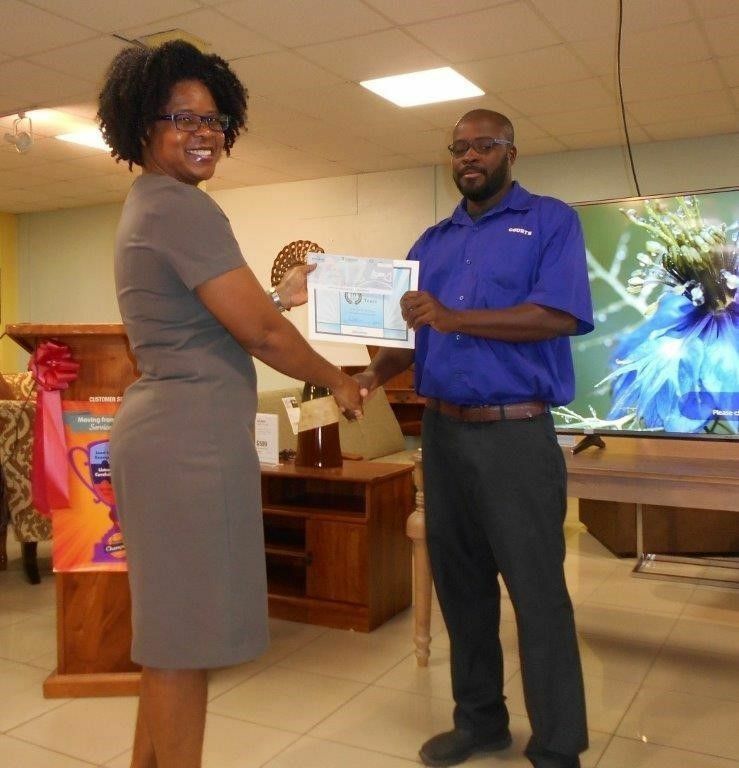 Local and Regional furniture and electrical giants Courts has announced that twenty designers have been selected to participate in the company’s third annual “Courts Fashionista Competition”. 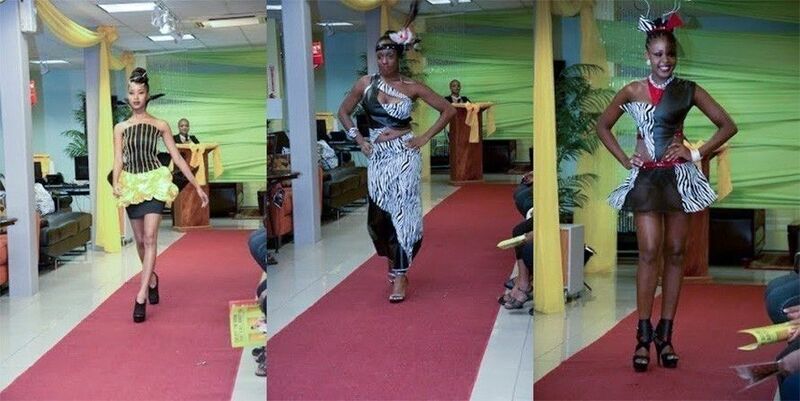 The event will be held on Friday August 26th 2016 at Courts Roseau from 5pm; everyone is invited to be a part of this amazing Fashion event. On August 6th 2016, the company announced that as part of its primary promotion for the month of August, local amateur and professional designers would be given an opportunity to create designs that would depict a piece of furniture featured at any of the company’s locations. Being in its third year, the call for designers was well received and the company acknowledged receipt of eight entries all with beautiful and intricate designs and equal chances of capturing this year’s crown. Due to the number of entries received, the company decided to promote the talents of the designers. From Top to Bottom; Irma Williams, Avena Prince, Stanelle George, Esmeralda Joseph, Evan Balson, Bernadette Royer, Amanda Dejean, and Olivia Charles . 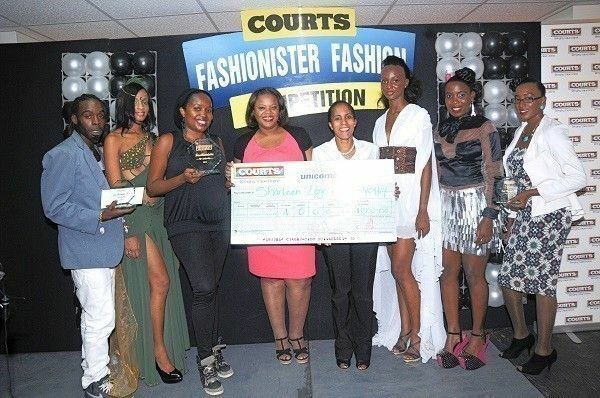 This year, the winner of the Courts Fashionista Competition will walk away with $2500 in cash amongst other prizes. The 1st Runner UP will walk away with $1000 and 2nd Runner Up will receive $500. All participants will be given tokens of appreciation for their participation. 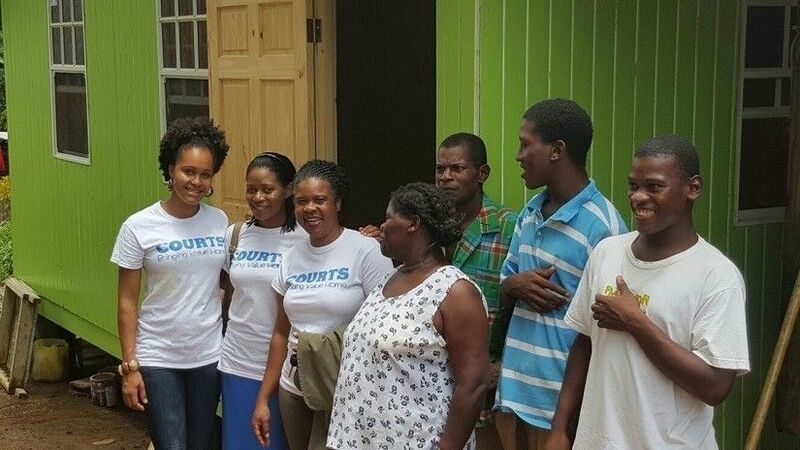 Courts, understanding the economic hardships being faced by a large number of Dominican, thought it necessary to provide the necessary financial assistance to all participants for the purpose of getting essential supplies needed to complete their designs. The participants will be judged on Creativity, Presentation, Originality, Similarity between sketch provided and actual design, Craftsmanship, Crowd response and biggest posse. This year’s competition promises to be a bigger and better show! With an array of Dominicans top aspiring talented and creative designers; you don’t want to miss it! 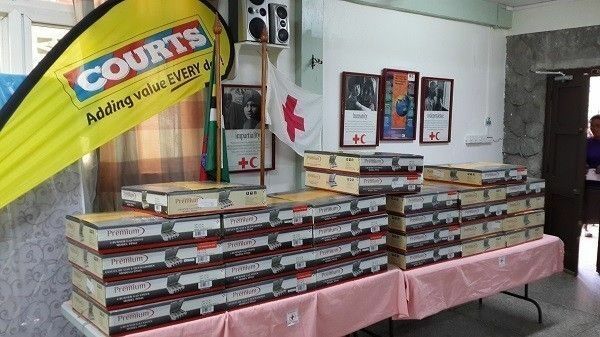 On the 2ND of April, 2016 Unicomer Dominica Limited Trading as Courts Dominica launched its six (6) weeks Appliance Challenge Promotion. 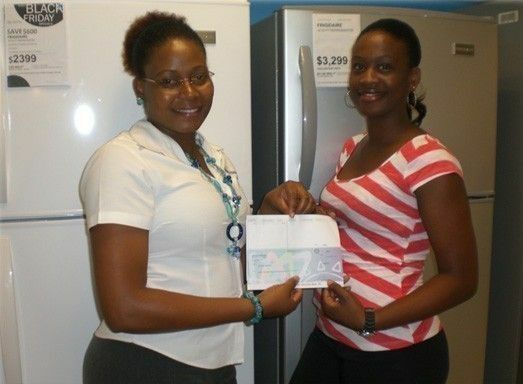 Incorporated with the said promotion was A Whirlpool offer, where customers who purchased any Whirlpool appliance got a chance to win $8000 in cash. 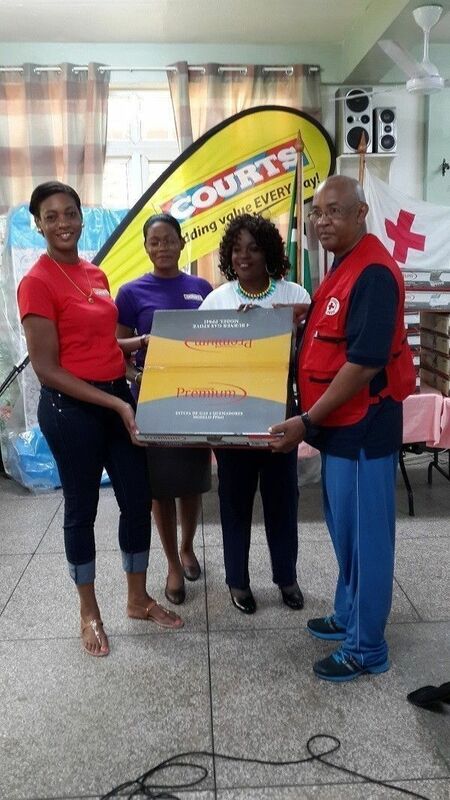 The draw was conducted at the end of the promotion and the lucky winner was Mrs. Pearl Fontaine Butler. 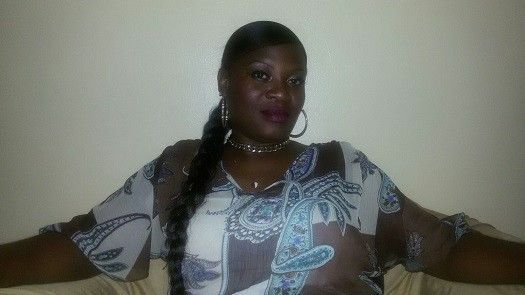 On Wednesday the 25th of May, 2016 a team of staff members and Leroy “Wadix” Charles went to pleasantly interrupt our winner during a weekly radio program. Mrs. Butler appeared to be in shock but, was equally excited. 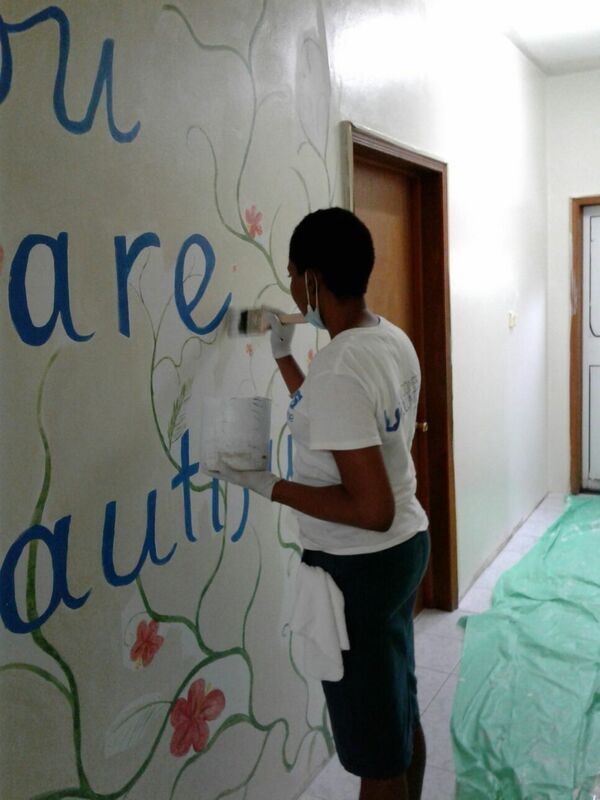 Employees of Dominica’s leading retailer of the world’s best brands in Electronics and Furniture products, Courts, made time to volunteer their time and skills as part of activities surrounding the company’s “Volunteer Week 2016”. The “construction of a home for a family of six members” was selected by the company for volunteer week 2016. 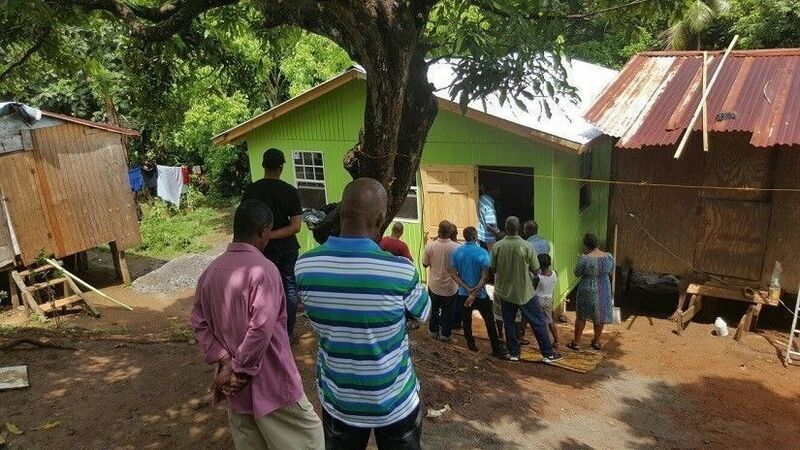 The volunteers, whom included Unicomer employees and the Seeds of life Ministries from Paix Bouche, worked hand in hand to complete the selected projects at “Monkey Hill in Marigot, the actual location the construction is currently being erected and painted. Considering all the odds and the deplorable condition that this family lived in pushed this even further. 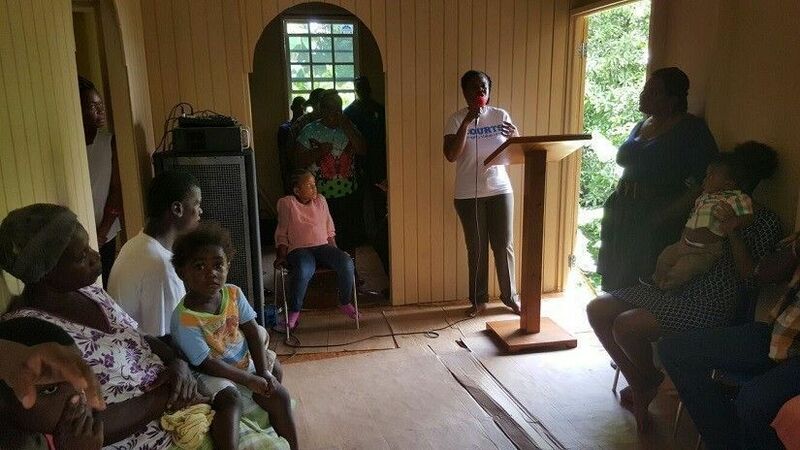 The management and staff of Unicomer (Dominica) Limited trading as Courts, would like to extend sincere gratitude to the Seeds of Life Ministries, and other volunteers. The company would like to extend further gratitude to our employees who volunteered their time and skill in celebration of ‘Volunteer Week 2016”. Without your support, this initiative would not have been a success. Shop today and with the purchase of any Mabe appliance, you can win an Alcatel PIXI 4 Phablet; 30 Courts customers will win! Plus, customers who purchase and qualify for Courts Ready Finance pay absolutely “Nothing for 60 Days”. Shop online at www.shopcourts.com or like us on Facebook at facebook.com/courts. Nine designers turned ordinary into extraordinary in their unveiling of what has been dubbed the most innovative fashion events to date, in Dominica. 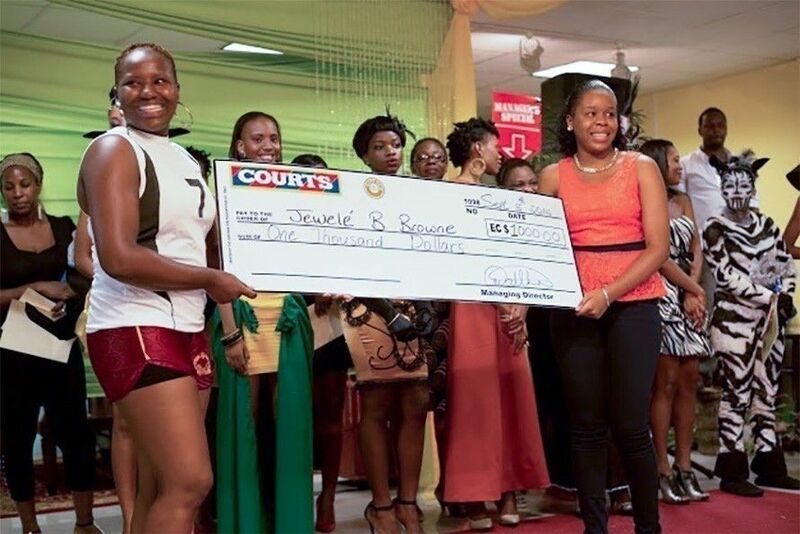 Jewele B Browne, Donna Julien, Amanda Dejean ,Sonia Magloire Akpa, Veda Navissa Phillip, Michelle L. Lewis-Arri, Naya-Louise Bethelmie, Saphtia Giraudel and Melisha Toussaint were the nine designers selected to participate in the Courts first ever Fashionista Competition.. The event, held at Courts Roseau Branch, saw in attendance family, friends, well-wishers of the finalists as well as eager and supportive customers of Courts. The red carpet on the second floor of the store saw nine very talented models ripping the run way, in the awe inspiring designs. The final pieces exceeded most expectations given that the designers’ only had a week to prepare. 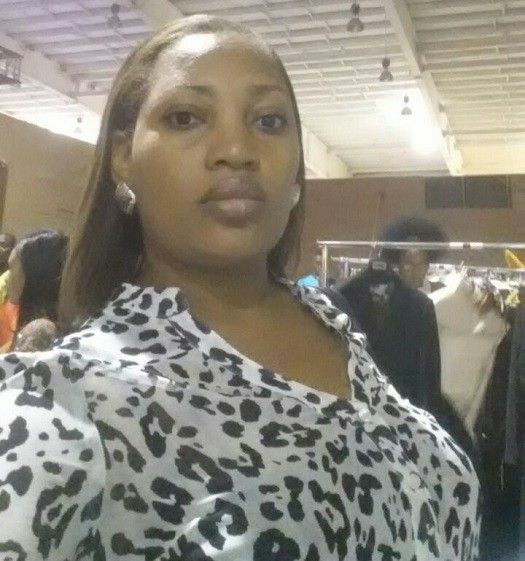 The winner of this competition, Ms Jewele B Browne walked away with $1000 in cash with her unique and one of a kind piece depicting the Rio 2PC Sectional. 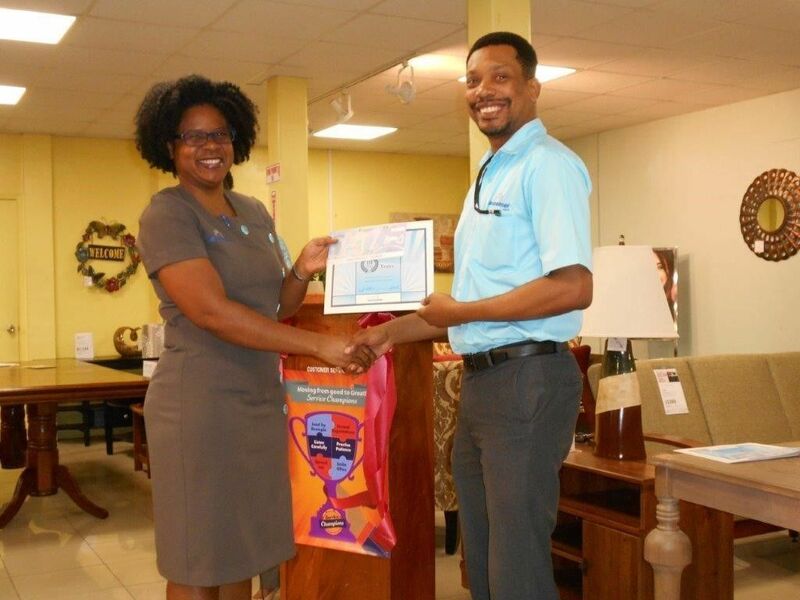 The 1st Runner Up Ms. Donna Julien walked away with $300 in cash with her creative representation of the Ashley Alyssa 5 pc dining set and 2nd Runner Up Ms. Amanda Dejean walked away with $200 in cash with her illustration of the Rio Sectional . 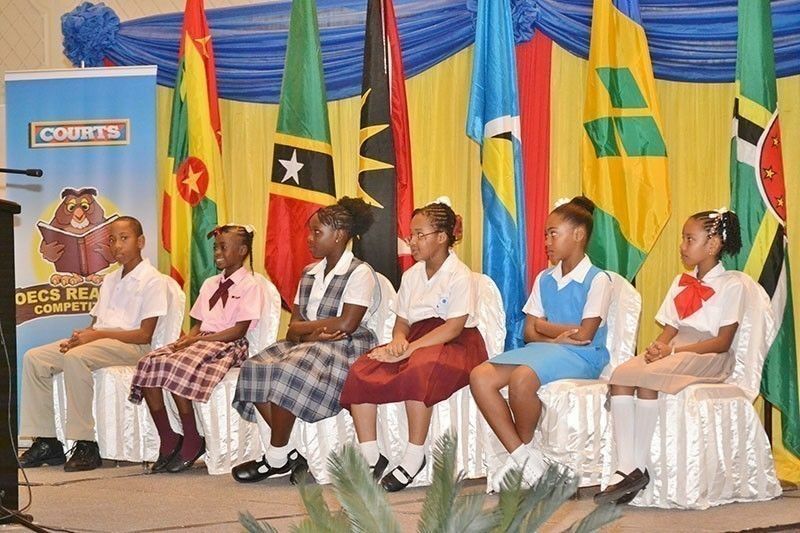 Other participants were Sonia Magloire Akpa, Veda Navissa Phillip, Michelle L. Lewis-Arri, Naya-Louise Bethelmie, Saphtia Giraudel and Melisha Toussaint. They all did a phenomenal job. All Participants received certificates, Courts vouchers and a gift bag. 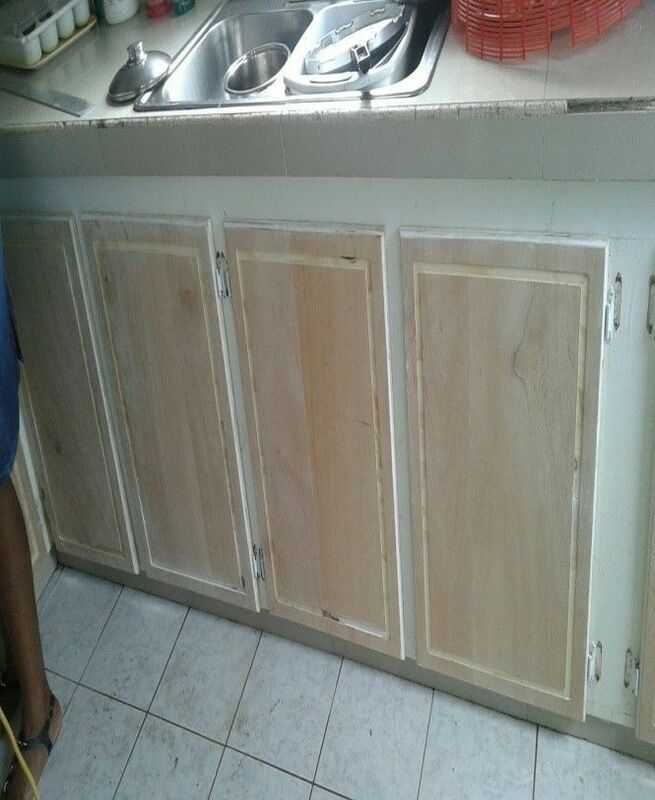 We would like to thank all our valued customers for trusting us as your only option for furniture, appliances and electronics here in Dominica. We value your support and look forward to welcoming you to our store. 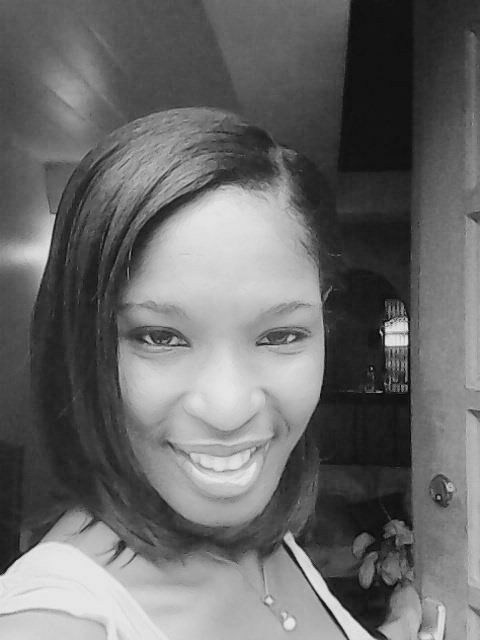 Don’t forget, you can visit us at facebook.com/courtsdominica or shopcourts.com to hear all about our new and exciting promotions. We would love to hear from you. 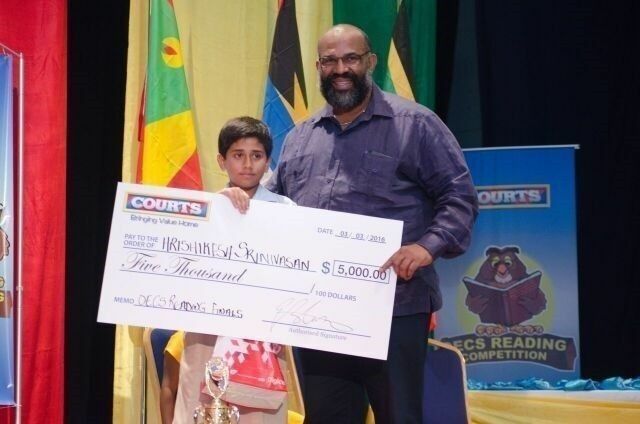 Courts and Television Supplier TCL, make one Customer $25,000 Richer! The World’s Best Brands, incomparable prices and top notch customer service are a few of the reasons why Courts is Dominicaclass="s1"’s number one retailer of Furniture, Appliance and Electrical products. That paired with the chances to win amazing prizes set the tone for an enjoyable customer experience at the superstore. TCL is an internationally acclaimed brand that is quickly becoming a world-wide household name. Dominicans are becoming very familiar with the brand, well – known to display a crisp and clear visual that will leave any customer satisfied with their purchase. Courts is the only authorized retailer of TCL TV’s in Dominica and the superstore has done exceedingly well in offering it’s valued customers the latest and most technological advanced TCL TV’s available for sale by the suppliers. 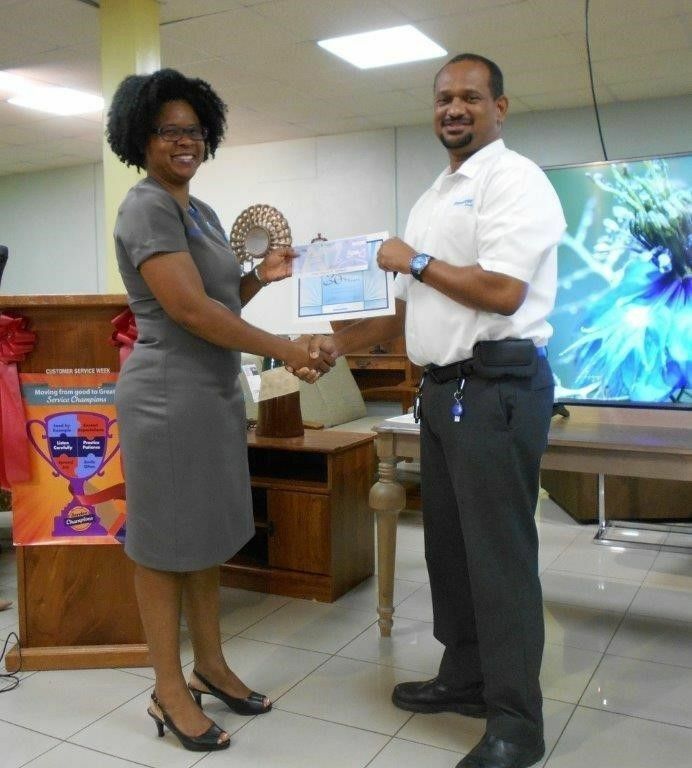 An offer was launched at the end of October that would enable all customers purchasing a TCL TV 32 inches and above with the chance to win big; $25,000 in cash to be exact. Enthusiastic customers took the opportunity to shop until December 31st for their chance at qualifying and walking away with the grand prize. A draw conducted on the 8th of January, 2014 revealed who the grand prize winner of $25000 in cash was in these tough economic times. 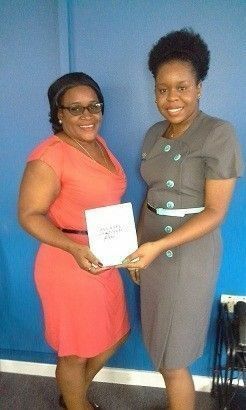 The company’s marketing officer Ms Rachel Samuel and the country’s Senior Manager Mrs Connie Matthew along with supporting staff members and radio personality Leroy Wadix Charles arranged a grand surprise, proceeding with a motorcade to the customer’s work place to make this presentation the best one to date. 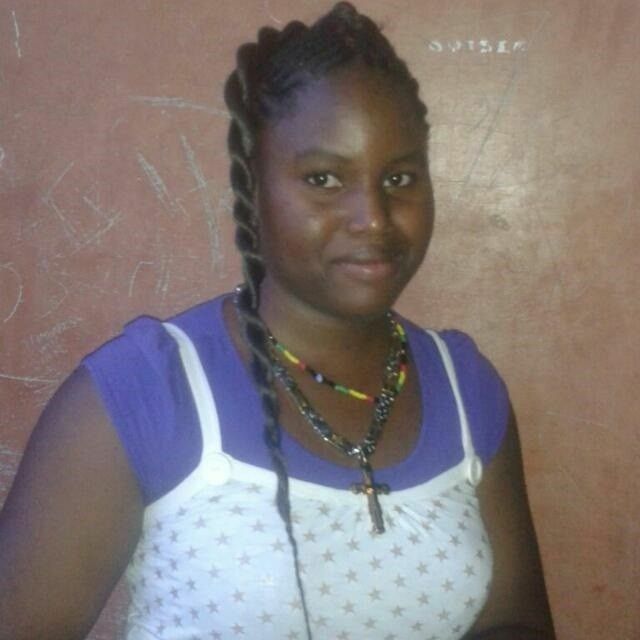 The winner was surprised whilst out performing her daily duties. Who is she? 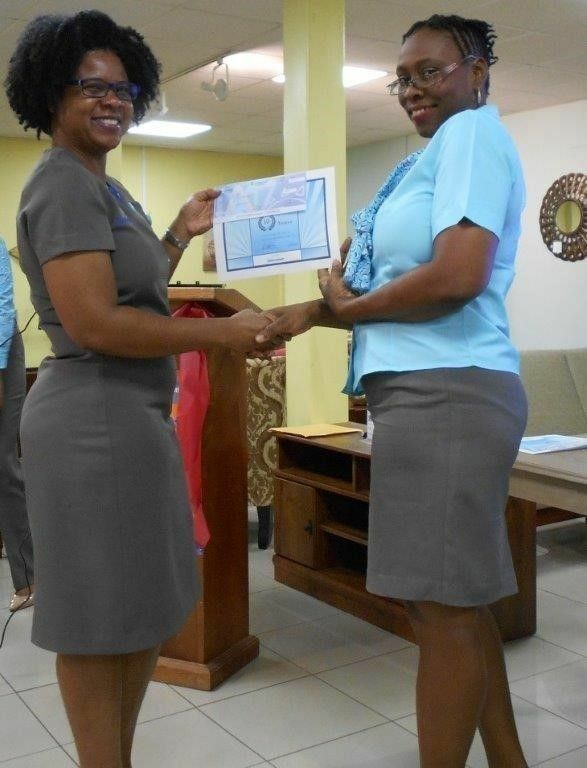 Congratulations to Ms Adriana Henderson Grandbay an employee of the Pierre Charles Secondary School. The Grandbay resident has been a long-time customer of Courts and praises the company and TCL for the opportunity to win big. Never anticipating such a great start to the New Year, always one saying that she has never won anything and this a testimony that anything is possible and encourages customers to continue to shop at courts as their time too will come. During the time of the announcement there were mixed emotions, wondering if this is for real, tears of joy and much grateful for her winnings. 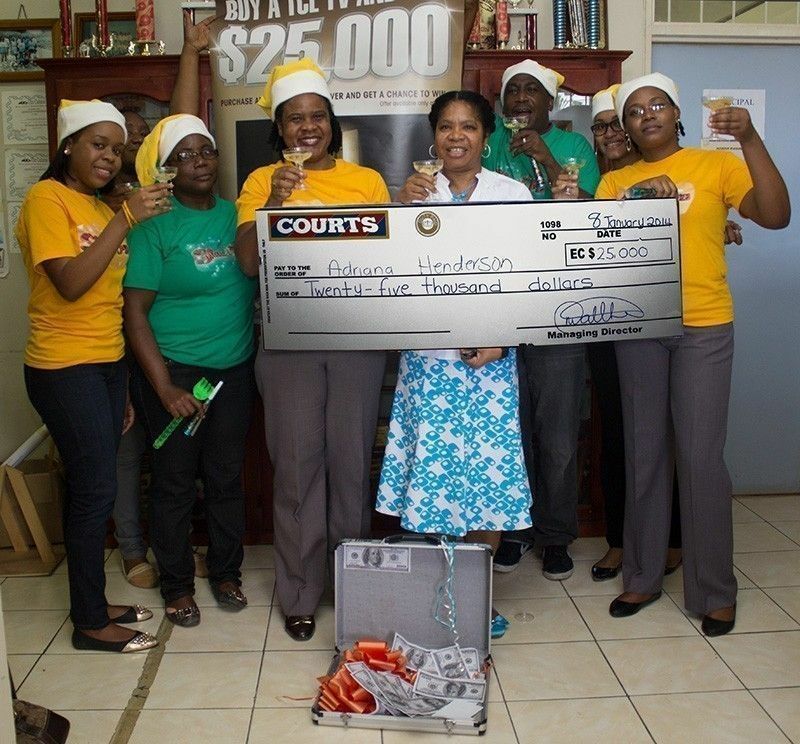 On the 30th of September Unicomer Dominica Limited Trading as Courts Dominica launched its PS1 promotion dubbed “It’s Time”, incorporated with the said promotion was the Frigidaire offer, where customers who purchased any Frigidaire appliance got a chance to win $8000 in cash. 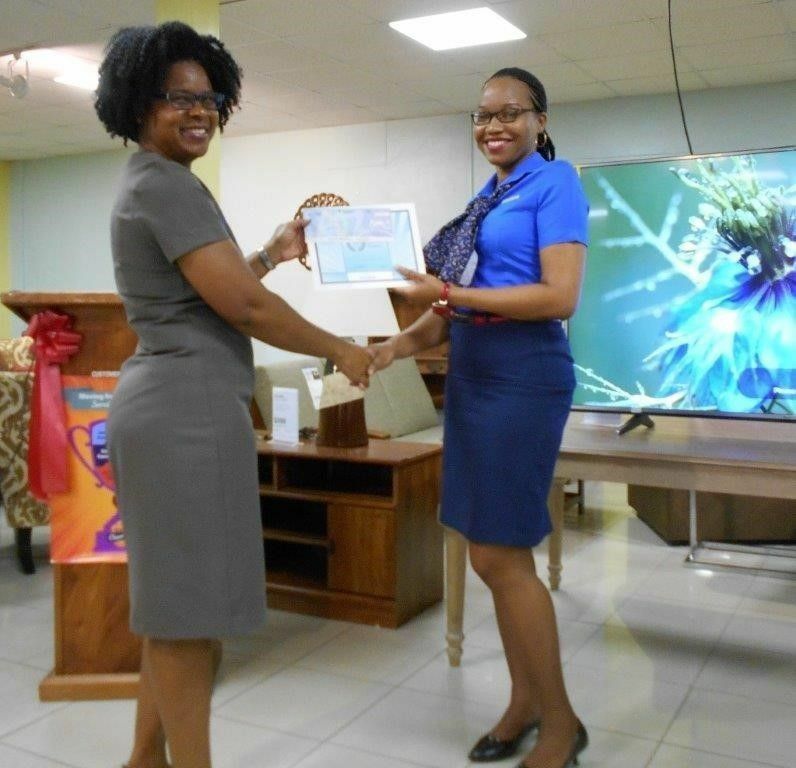 On Thursday the 7th of November at approximately 2:00pm the draw was conducted at the Roseau branch, under the supervision of the Branch manager Mahalia Cassell who verified the name and account of the customer and we are delighted to declare our lucky winner Ms. Nelisha Francois of Bioche. 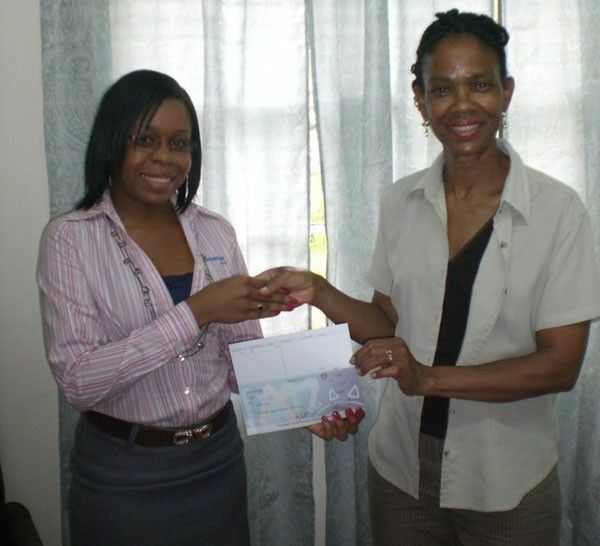 A grand announcement and presentation of cheque was made at the Roseau Branch on the morning of Friday 8th November. The Fun Begins at Courts with CLPT20! The Courts Caribbean Group proudly announced its role as the official partner of the on-going Caribbean Premier League T20 tournament. 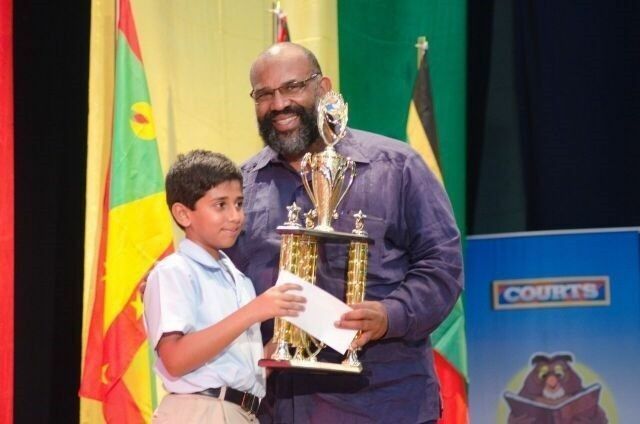 The CPLT20 games are being held in six (6) host countries; Antigua, Barbados, Guyana, Jamaica, St Lucia and Trinidad and Tobago from July 30 and closes in Port of Spain, Trinidad on August 24, 2013. The tournament is all about merging sports and entertainment with a number of international and regional cricket stars taking part in the games. It’s an exciting time and we wanted our customers to be part of the experience. 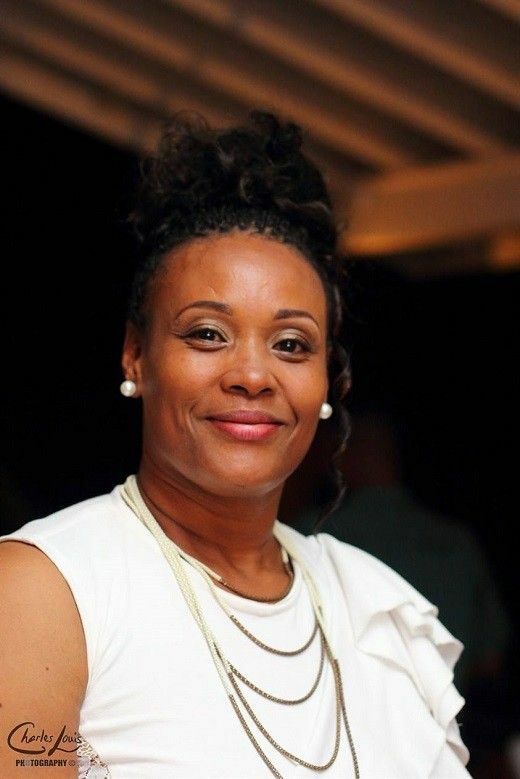 As such, customers who purchased during the promotion were given the chance to win a trip for two, to attend the game in Antigua on August 17th in true VIP style! 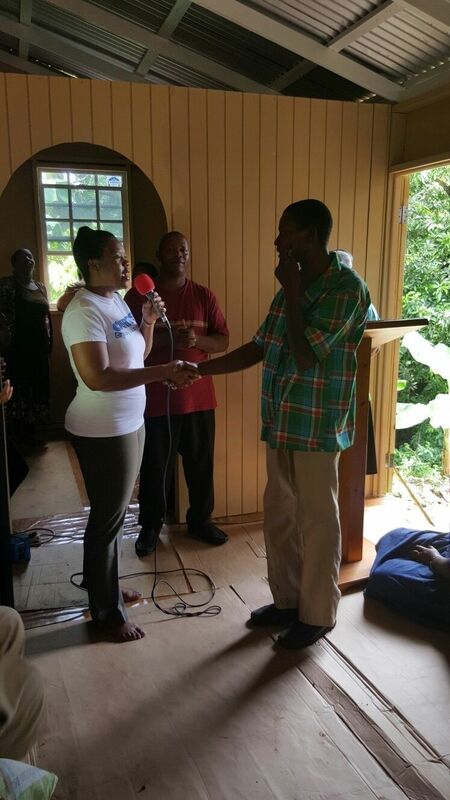 On the morning of August 12, 2013 the draw was held and Ms. Ramona Ngolla of Pointe Michel was declared the winner. The prize includes: Flights, hotel accommodation, transportation, food, drinks plus spending money.